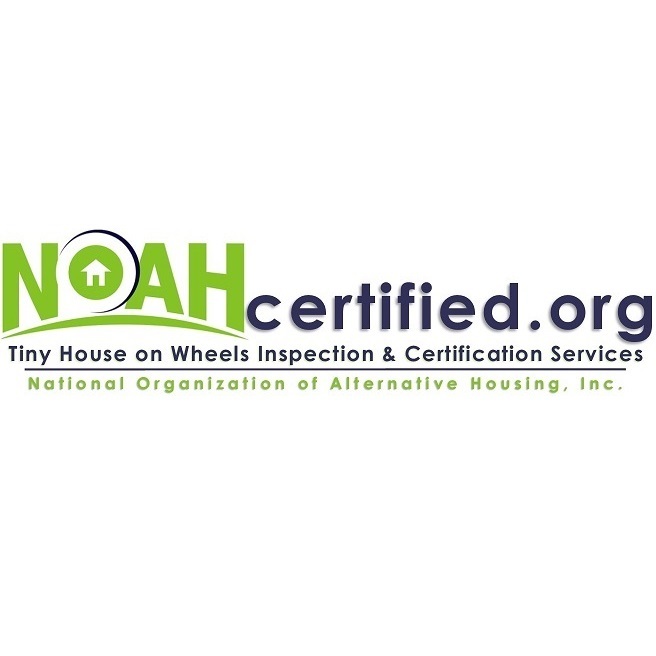 NOAH—National Organization of Alternative Housing launched January 1, 2016. A national trade association providing nation-wide inspection and certification services for builders of Tiny Houses and membership for businesses offering products and services for the Tiny House Industry. NOAH Tiny House Certification is available for builds by Manufacturers, Do-It-Yourselfers, Educational Organizations and Institutions. Since its founding, NOAH has become widely recognized as an industry leader providing support to its member builders and municipalities at both local and state levels across the nation. NOAH Certification provides independent third-party creditability, confidence and peace of mind for consumers and levels the playing field for builders, lenders & insurers.